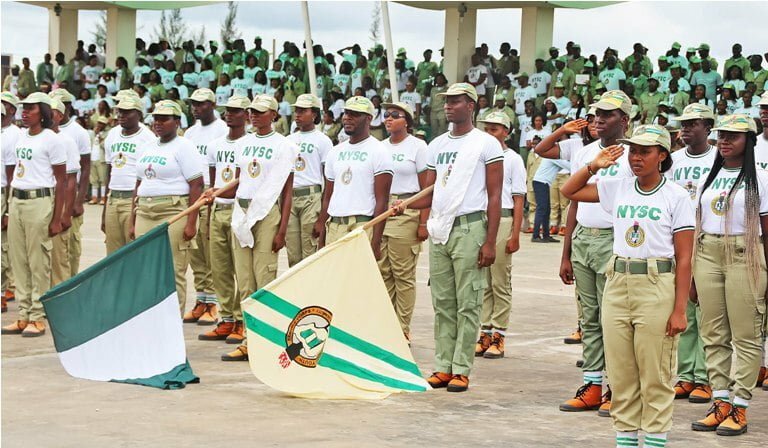 The management of the National Youth Service Corps, NYSC, on Sunday informed prospective corps members that call-up letters for 2018 Batch A has not been released. The scheme on its official Twitter Page, however, said prospective corps members would be notified to print their call-up letter on their dash board. The statement read, ”This is to Inform 2018 Batch “A” PCMs that posting has not yet been released.